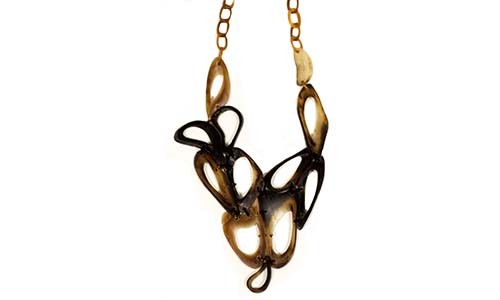 Juliana Santos expresses her individuality through combinations and conjunctions of the different elements. 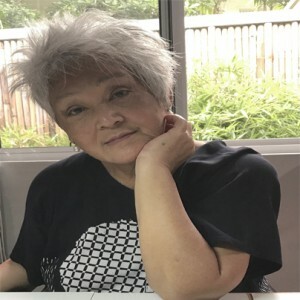 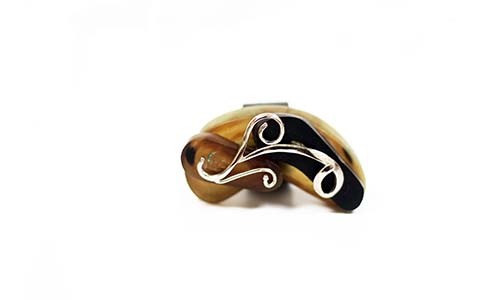 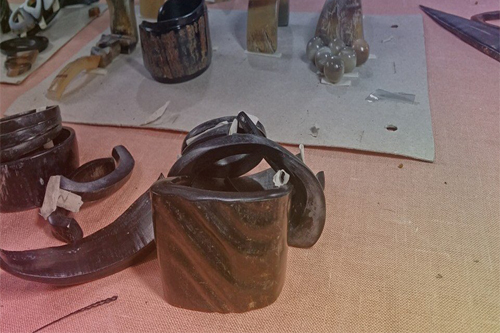 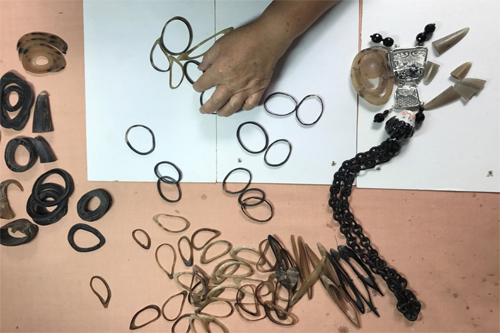 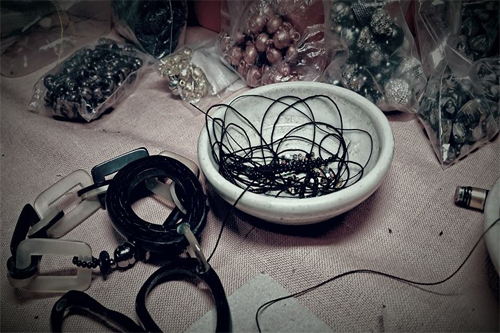 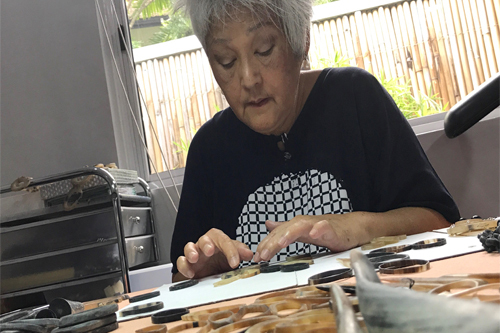 Using ethically sourced Carabao (water buffalo), she is not only able to create stunning and unique pieces of jewelry, but is able to incorporate her heritage into her designs. 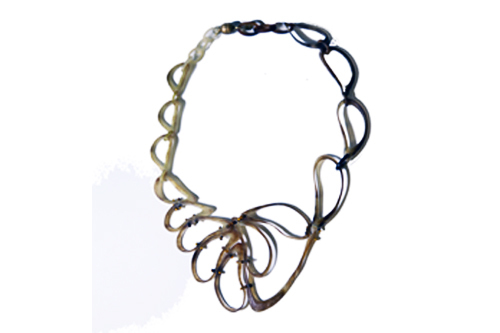 Combining metals, stones and gems along with the horn, allows Juliana to create pieces that are reflections of what appears in her mind’s eye during the jewelry making process, resulting in one of a kind pieces.